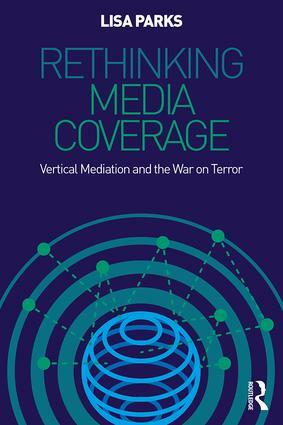 In the post-9/11 era, media technologies have become increasingly intertwined with vertical power as airwaves, airports, air space, and orbit have been commandeered to support national security and defense. In this book, Lisa Parks develops the concept of vertical mediation to explore how audiovisual cultures enact and infer power relations far beyond the screen. Focusing on TV news, airport checkpoints, satellite imagery, and drone media, Parks demonstrates how "coverage" makes vertical space intelligible to global publics in new ways and powerfully reveals what is at stake in controlling it.